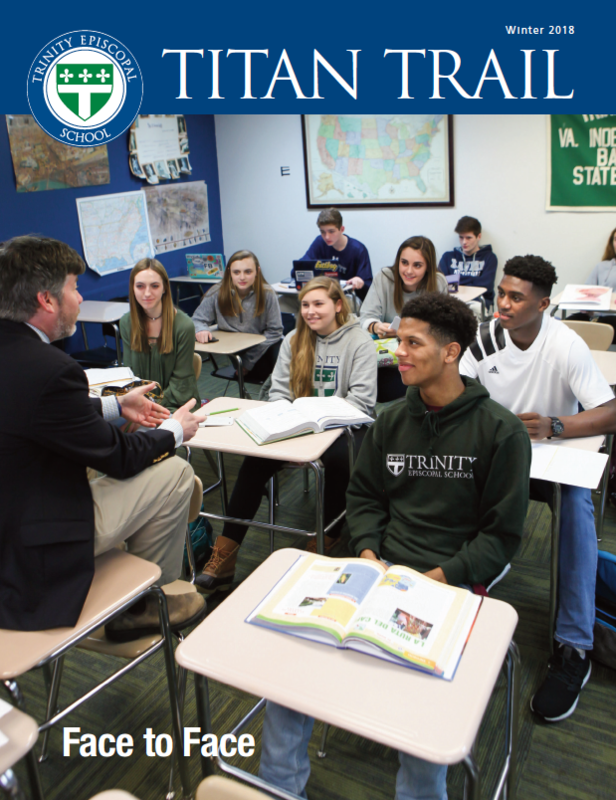 The Titan Trail is Trinity’s flagship publication, a 40-plus-page full-color print magazine, published twice yearly and mailed to more than 5,200 alumni, parents and friends of the school. 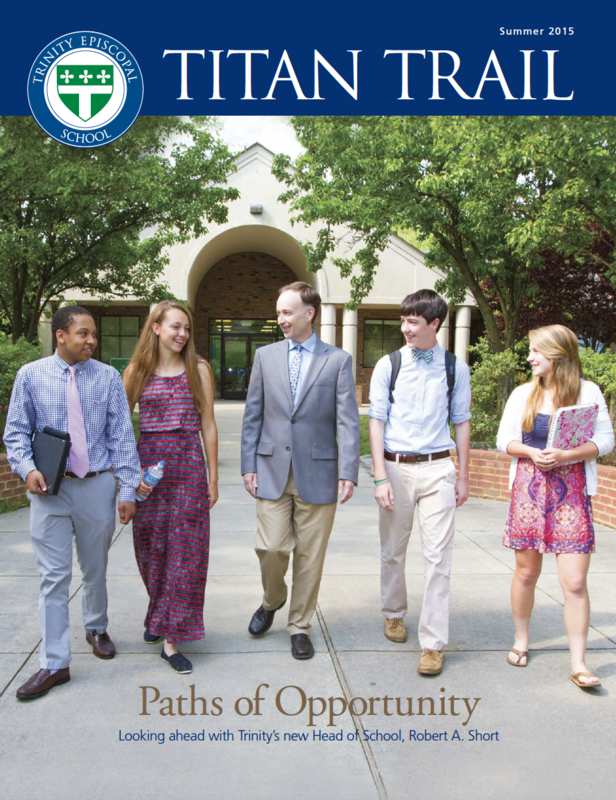 The Titan Trail highlights the very best of Trinity, from student achievement to alumni news. 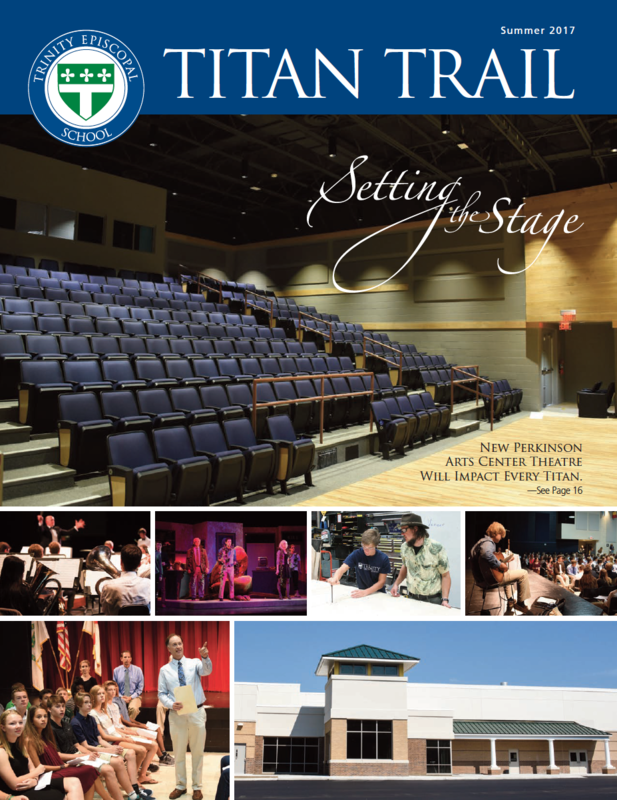 It includes feature stories, class notes, athletic season summaries, student awards and alumni events. 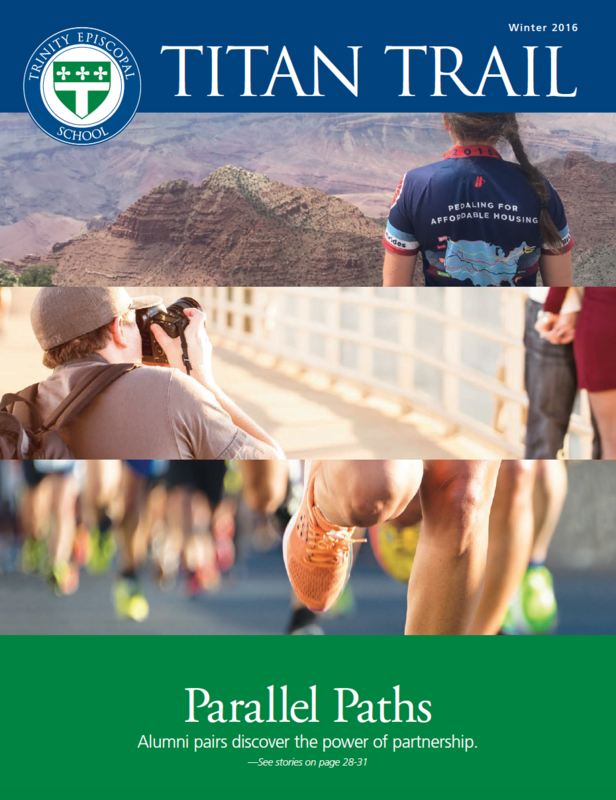 The Titan Trail also serves as Trinity’s publication of record and creates a permanent history of life at Trinity. It brings together members of the Trinity family who live in distant cities but share a love for the school. 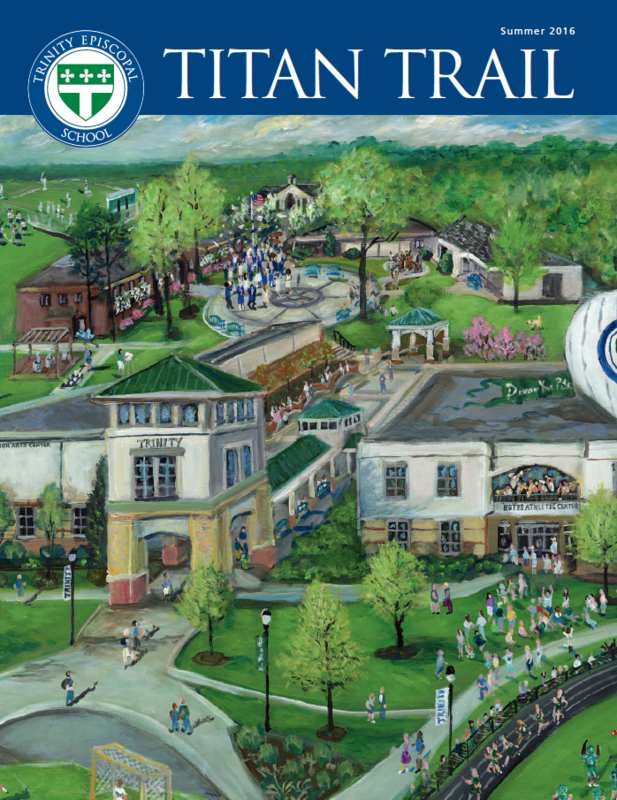 The Titan Trail is published by Trinity's development and communications departments. 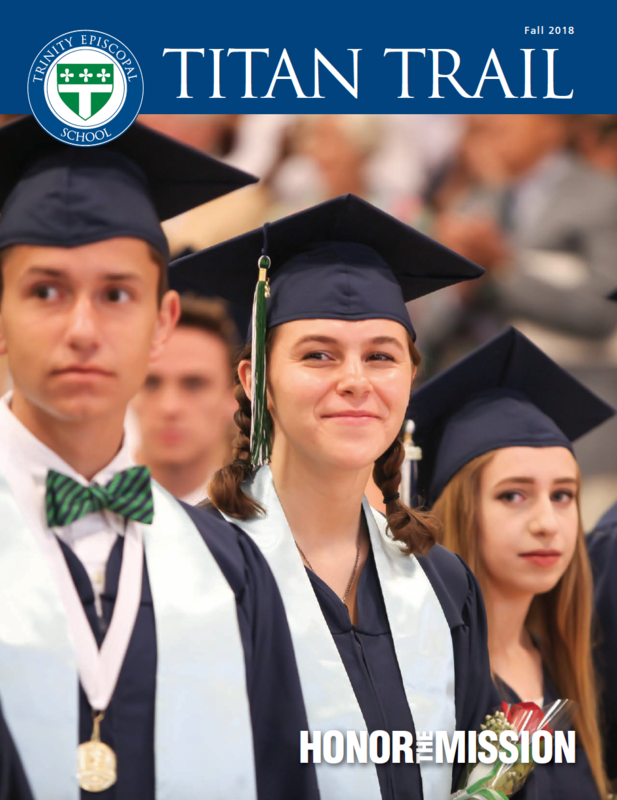 For alumni-related inquiries, or to submit class notes, please contact Julia Bowling at juliabowling@trinityes.org. For all other publication-related inquiries, contact David Ready at davidready@trinityes.org. 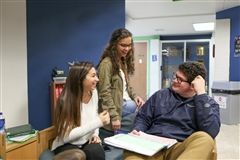 How Trinity is building a strong foundation on interpersonal skills to prepare every student to meet the challenges and opportunities of the future. 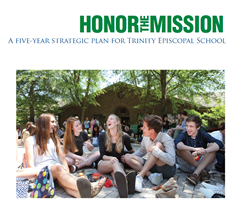 Two decades after the first IB diplomas were conferred at Trinity, the program is thriving. Alumni pairs discover the power of partnership. 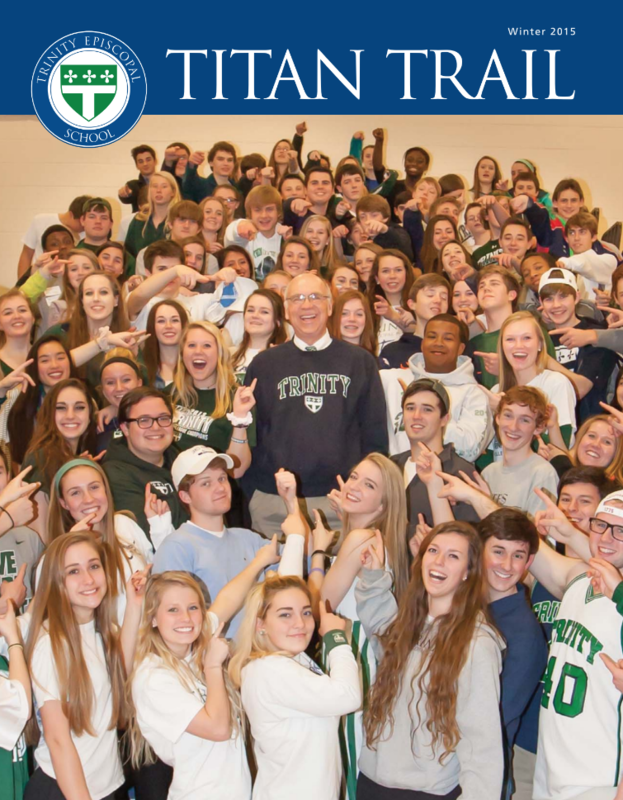 A one-on-one interview with Dr. Thomas G. Aycock about the memorable moments and major milestones that comprise his legacy as Trinity’s third Headmaster. 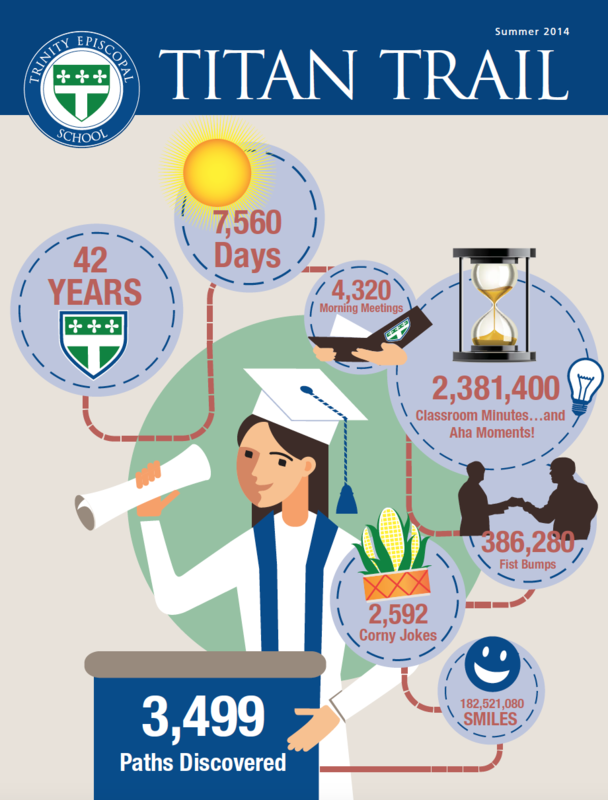 Sometimes the numbers can help bring the picture into focus: statistics, facts, and figures that add up to a total that equals Trinity.